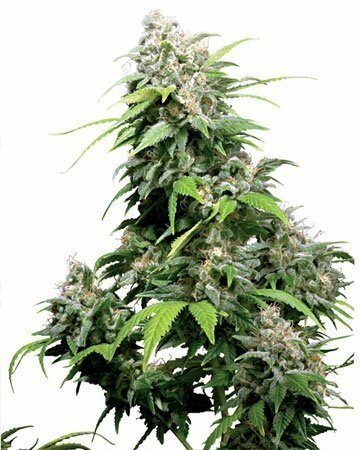 CBD Critical Mass medical feminized cannabis seeds are indica-dominant plants that get their name from the considerable density of the flowers, which grow so large and thick that the branches of this strain have been known to snap. Our CBD-rich version offers enhanced therapeutic benefits that can ease many different symptoms and conditions. Purchased 102 times this week. 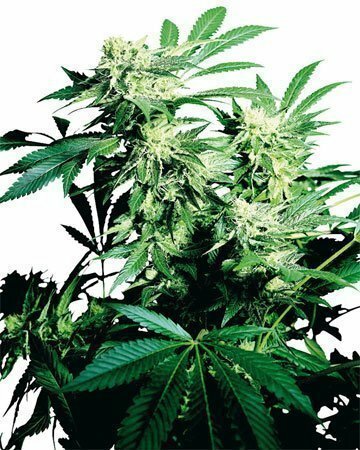 Medicinally, Critical Mass can be useful in combating pain, be it chronic or recurring, including migraines and headaches. The strain stimulates appetite and reduces nausea, which makes it beneficial to people who are undergoing chemotherapy or radiation, or battling anorexia. 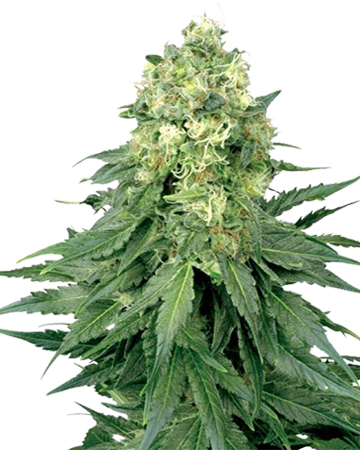 The relaxing qualities of the strain can also ease stress and anxiety, lulling you into restful sleep. The effects of CBD Critical Mass are long-lasting and provide hours of relief. 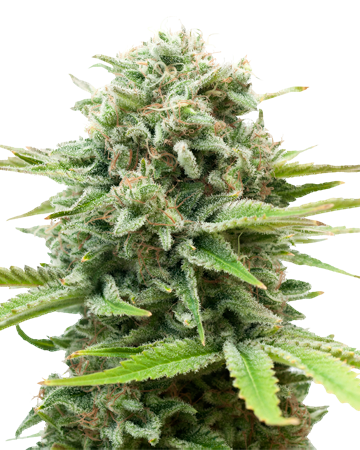 CBD Critical Mass is susceptible to mold, and therefore often grown indoors to allow the grower greater climate control. 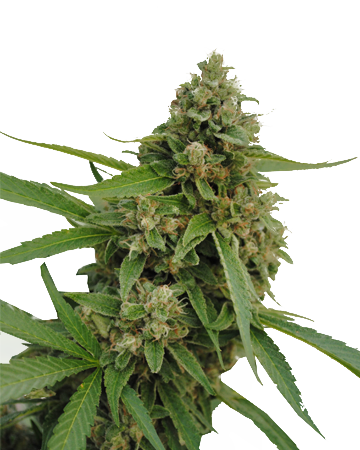 That said, as long as the conditions are dry enough, this strain can also thrive outdoors. 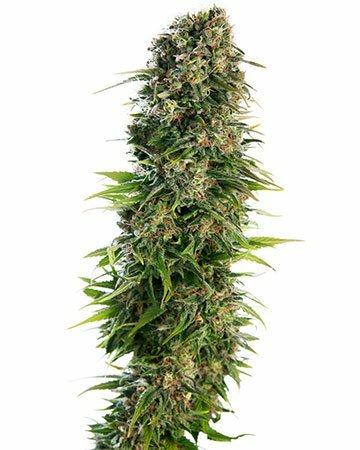 Suitable for tight quarters, CBD Critical Mass cannabis seeds are a good choice for the Sea of Green method. 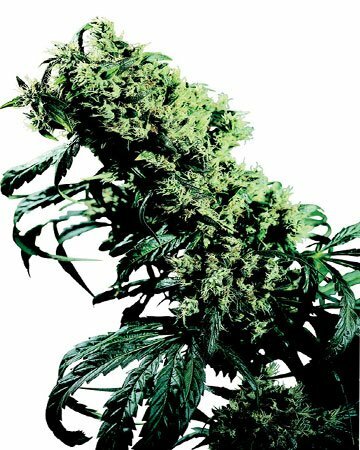 You’ll have your personalized natural medicine in no time with the strain’s relatively short flowering period of 6 to 8 weeks. 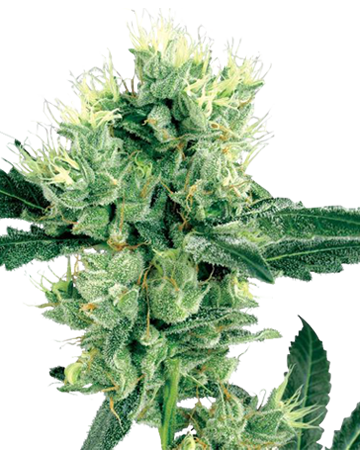 Level up your cannabis knowledge with our informative CBD Critical Mass article. 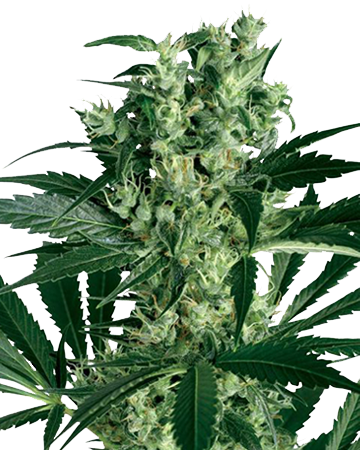 Buy CBD Critical Mass medical feminized cannabis seeds to combat your pain. Definitely more of a night time smoke than other strains of mj. 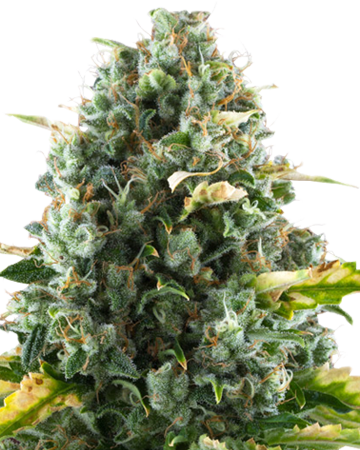 Have been growing marijuana for years but first time buyer with GCS, was wowed at the amazing selection of seeds on thsi site and was able to choose the right strain for me, Easy germination and fairly fast growing period, smells lovely and reminds me of the woods, and has been extremely helpful in alleviating symptoms associated with my arthritis, I usually smoke before bed to help with the pain as well as to help me sleep. I never really thought about cannabis being medicinal since I grew up in a strict anti-drug household. As I got older, I started getting really bad headaches and the pharma drugs I used often gave me side effects that were just as bad as my headaches. After some research, I thought I would try it out just to see and found that CBD strains were actually supposed to be really helpful. I used to buy some from a dispensary, but I just found that the product was too inconsistent. After MORE research, I found this company, learned about feminized cannabis seeds, and got to work. It’s one of the best decisions I’ve made and even my parents were surprised at how much better it was. My mom even looks after my plants when I go on vacation. I really wanted to experience the therapeutic benefits of weed without all of the paranoia that I usually experience every time I use cannabis. I’m really glad I picked this strain, it’s been so helpful to treat my migraines and it’s amazing having a supply on hand. It also grew really quickly, which is great because I’m impatient! 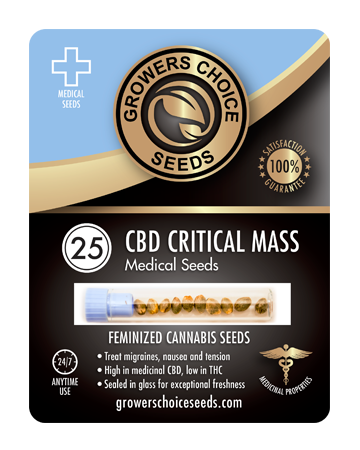 Based on these feminized cannabis seeds, I’ll definitely be ordering from Growers Choice again! The prices are reasonable and the delivery was quick—what more can I ask for? 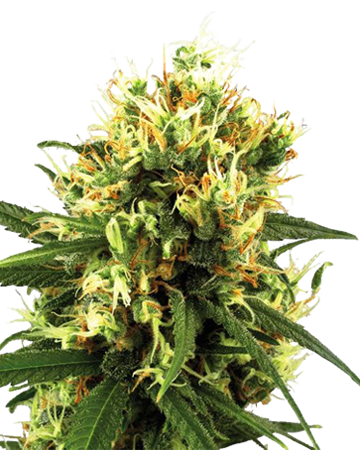 I love these feminized cannabis seeds and am so glad I decided to buy from Growers Choice. Growing wasn’t hard thanks to all the helpful growing advice I found on the website, and after about a month and a half I had some great plants! This strain helps me de-stress after a long day of work and I’ve never slept better in my life. 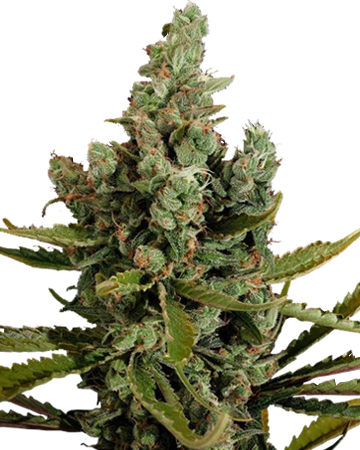 This strain is a bit pricier than most of the other seeds on the site, but it’s a small price to pay for the quality you get from using this plant. I started using medicinal marijuana to combat migraines. My prescribing doctor recommended I grow my own and to look for feminized cannabis seeds, which is how I came to find this site. After using it for about a year, he told me to use it more regularly to prevent migraines and I can say that I haven’t had one in 6 months. I’m not much of a gardener, so it was hard for me to figure out all the information I should have known first. Once I actually started reading the blog here, I was more successful in my second attempt. This is one of the best informative sites too, as it often gives you some real information for newbies. I’ve tried higher THC strains that are good for sleep, but indica or not they just activate my brain and it starts thinking about anything and goes into a wormhole of thought. I love this stuff because it actually calms me down. 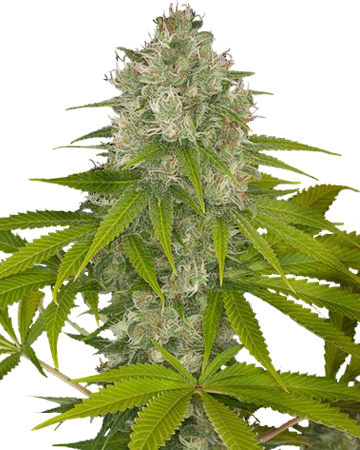 Super easy to grow as feminized cannabis seeds. Yield was great, timelines were exactly as described and plants grew taller than expected. I grow indoors, so I don’t know if that changes it, but was very pleased with the outcome. I usually love Critical Mass seeds and these I ordered online from Growers Choice showed in up in good shape, I was hoping they would be better than the seeds I’ve bought locally. Germinating was easy but even though I did what I could to manage the climate in my grow room I still had trouble with mold. Dunno if that was my fault or that these were just more susceptible to it. My other strains didn’t have the same kind of problem so I just don’t know. I might try again because it really is one of my go-to for migraines. I have arthritis, and have since a young age, this stuff is the first I’ve used that gives me the perfect balance to continue my day and still combat the pain. I ordered 5 seeds and all 5 germinated, which I wasn’t expecting. I’m also really glad I decided to try feminized cannabis seeds…no other pot seed I’ve grown can even compare to the ease in which these ones grew. Love my babies (plants). I have chronic fatigue syndrome, which wasn’t considered a real medical condition for a long time. The thing is that it never goes away, you just try and manage the condition. I tried high CDB and high THC strains from a pharmaceutical company, but they just didn’t work for me. 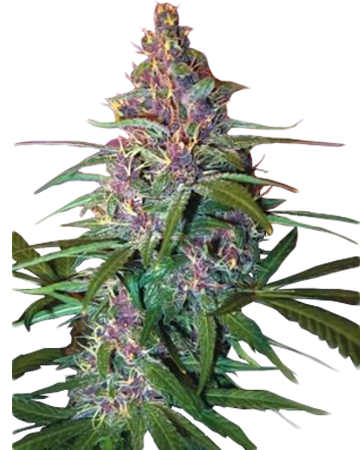 This is a good strain for nighttime use and they are high quality weed seeds. I’m glad that I bought from Growers Choice! The seeds arrived fast and their customer support was super helpful. 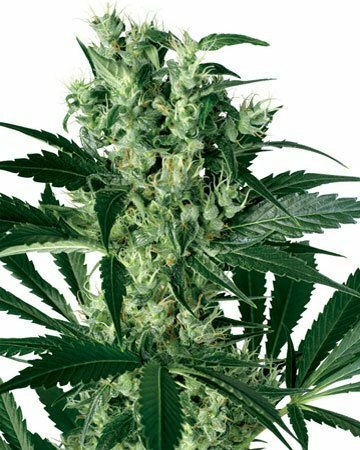 High quality seeds and really help with my pain. Ordering online for the first time and I’m very satisfy with my purchase. shipping was fast and the customer service was helpful. I really enjoy this strain. Thank you! Ordered all 3 of the medical options, and this was my favourite to smoke in the evening to just decompress and relax. Helped a lot of with my back pain, but unlike some other strains this one did make me tired. Perfect for getting comfortable and helping to make sure I had a good sleep without the pain I usually get from laying down. Seeds arrived quick and without issue, and didn’t run in to any issue when growing. Solid choice all around. Good service through their website, I never did find a brick and mortar storefront but they sent the seeds right away and the yield was just fantastic and really helped with my knee pain. Such a nice strain. 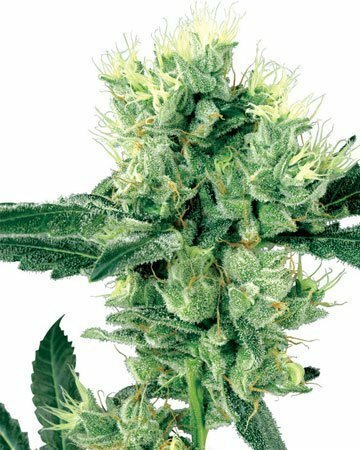 The only reason for the 4 star review is the slightly low flowering time – not a big deal but I’d prepare yourself for about 70 days, depending on your climate and lighting circumstances. All in all, I really enjoy the CBD as an alternative to the high, and there’s no doubt this Critical is great for evenings and can put you straight to sleep! I found Growers Choice when I was looking for a company that would ship to rural Washington. Their customer service was top notch, they talked me through the shipping process and even helped me pick out a strain for my back pain (CBD Critical Mass). 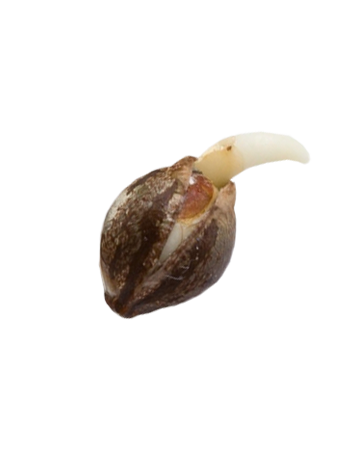 The seeds arrived a few days later and after germination were in the ground without any problems. The entire process felt good and it helped my back pain tremendously. I am so happy that I bought seeds from Growers Choice. I was able to find exactly what I wanted, and the seeds showed up even faster than I had expected/hoped. Quality product and great customer service! These seeds are awesome. Ordering online was simple (this website is way better than others I have used) and the seeds arrived quickly. and in great condition. 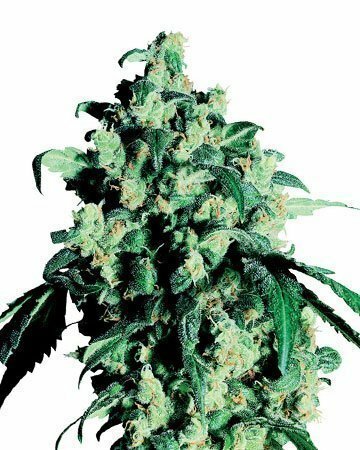 Not a single problem with growing and I truly enjoy this strain–great for decompressing and relaxing after a long day. One of my fav strains for sure! As always, seeds were in good shape and had zero issues during grow. I love the level of relaxation this strain helps me achieve. I really enjoy the taste of this one too, with a little bit of sweet that comes through. Stamp of approval. So far so good. Bought 5 seeds and 5 seeds germinated. Love the smell this plant has and I like the fact I don’t feel a strong high with this strain. Staff was very helpful while answering all the questions I had. Received my order faster than expected. The seeds were very healthy and in great condition. 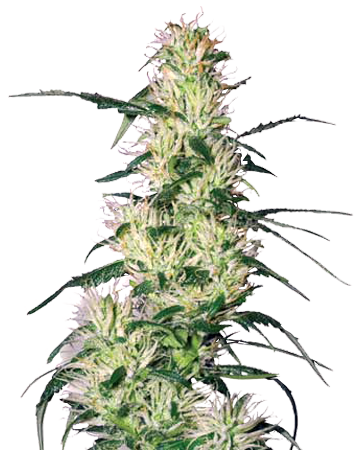 This one grew to about 30cm tall, with a nice big bud covered in crystals. Total yield was about 150g. Also has a nice aroma too. Doesn’t affect my mental acuity at all which is amazing. Would definitely buy again. I wanted to try one of each type of seeds you guys sell, and while the Northern Lights plants were my favorite, I enjoyed the non-mental effect this medical strain had on me. It’s true that it can be used anytime – it didn’t really seem to affect my energy level at all, but made me feel really good. I wanted to see if it would really help for pain, so I vaporized just a bit when my back was bothering me one morning, and it worked better than most pharmaceutical pain-killers I’ve tried. I’ll be keeping this one around for the sore days. I planted these seeds indoors and had no problems.